NEW DELHI: Graduate Management Admission Council, the governing body of NMAT by GMAC exam has announced the beginning of exam registrations for 2018-20. Following the trend from past 3 years, the exam registration window opens from July 3, 2018 to October 3, 2018. 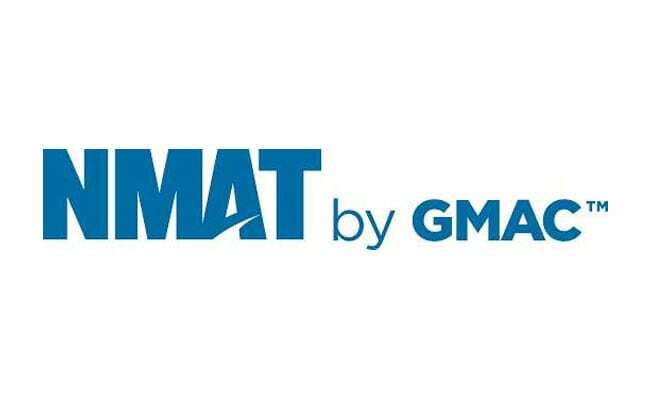 NMAT by GMAC exam has been used for admissions to some of the leading graduate business programmes in India and starting this year aspiring candidates from India can also select and send scores to schools in South Africa and Philippines. Candidates can register at www.nmat.org.in for the exam. The NMAT by GMAC is a computer-delivered exam and has three sections – Language Skills, Quantitative Skills and Logical Reasoning. It provides the candidates with the choice of selecting the order/sequence of the test sections wherein the number of questions, difficulty levels, and the time limit for each of the sections is predetermined. Candidates can schedule the exam basis convenience and ease in the 75-day testing window from October 04 to December 17, 2018. NMAT by GMAC exam registered 7% growth in its test registration in 2017. Total registrations closed at 88,454 in 2017 compared to 82,928 in 2016. The launch of new test prep material along with the opening of 58 NMAT by GMAC test centers in 44 cities in India and 4 international cities have increased the accessibility of the exam to the candidates.